We are experts in the diagnosis and treatment of all medical and surgical skin diseases. 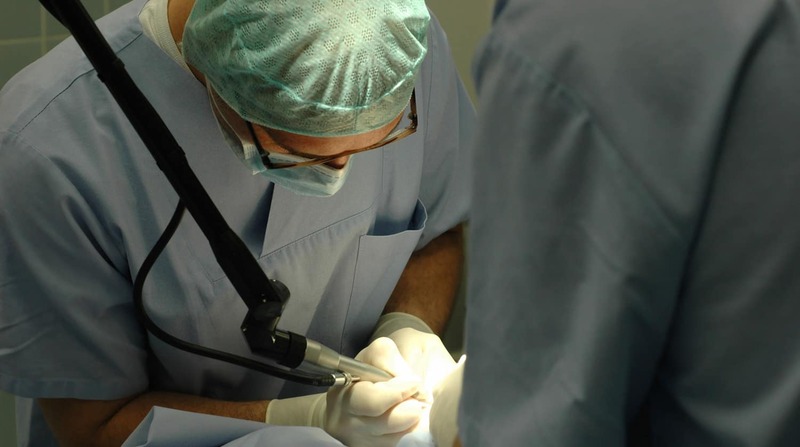 Our providers specialize in minimally invasive cosmetic procedures. We are Board Certified and have been committed to providing the highest quality of care for the residents of San Diego since 2006. Whether it is acne treatments, a skin cancer screening examination, troublesome skin rashes or Mohs micrographic surgery that you are seeking, we are here to offer you our personalized, expert recommendations and solutions. 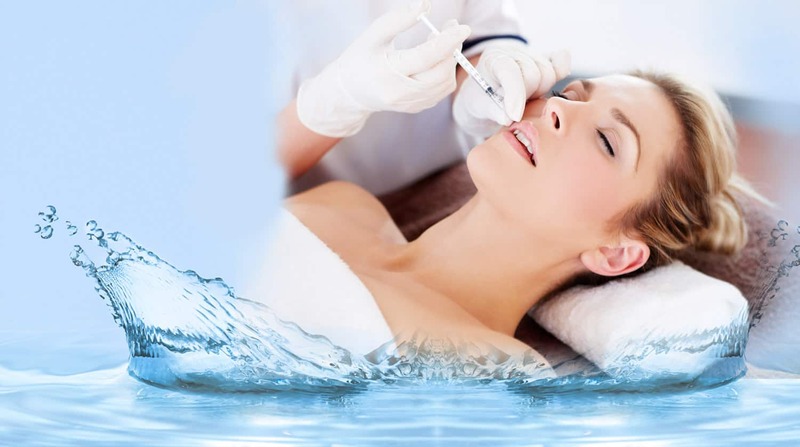 Our qualified staff is also specialized in minimally invasive skin rejuvenation procedures including Botox® and fillers such as Restylane® for volume restoration. We are specialized in Kybella® for reducing fullness under the chin, SkinPen® micro needling and saline subcision for the reduction of acne scars and wrinkles. 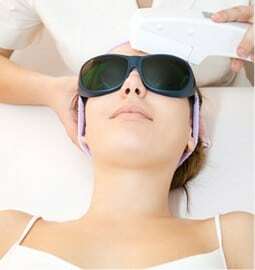 We offer laser procedures such as the Ipl/Fotofacial for skin rejuvenation and hair removal. We strive to provide you care that is responsive and catered to your individual needs.